We will help you find information about teeth grinding, its causes, how to identify if you have the problem and products that enable teeth grinders to manage their condition. With over 22 years experience in the field of sleep medicine, you can feel confident in finding a solution to your problem. The SleepRight mouth-guards are the only occlusal splints approved by the British Dental Health Foundation. 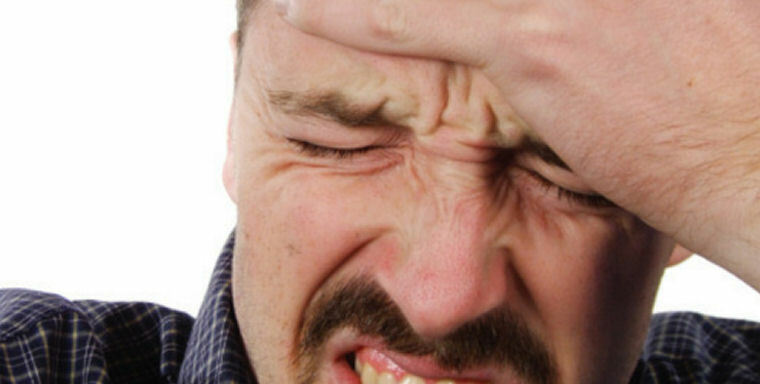 Put simply, bruxism is teeth grinding. More accurately, bruxism describes a range of related behaviours including teeth grinding, gnashing and clenching of the jaw. Bruxism is usually a subconscious behaviour performed during sleep. 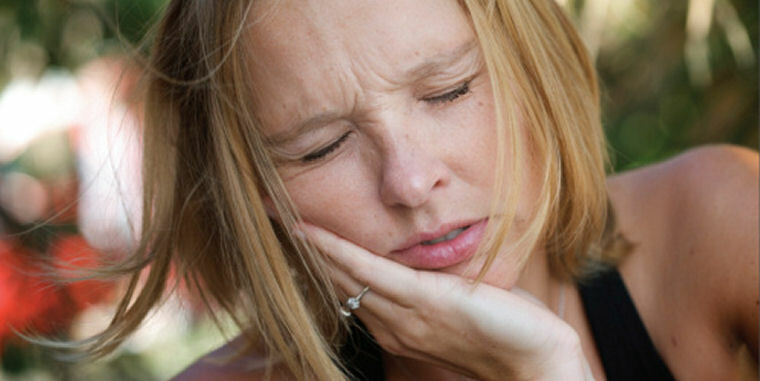 Teeth grinding and clenching can permanently damage one's teeth as the enamel is worn away. However, bruxism leads to other problems as well (both short-term and long-term) such as headaches and disorder of the TMJ. 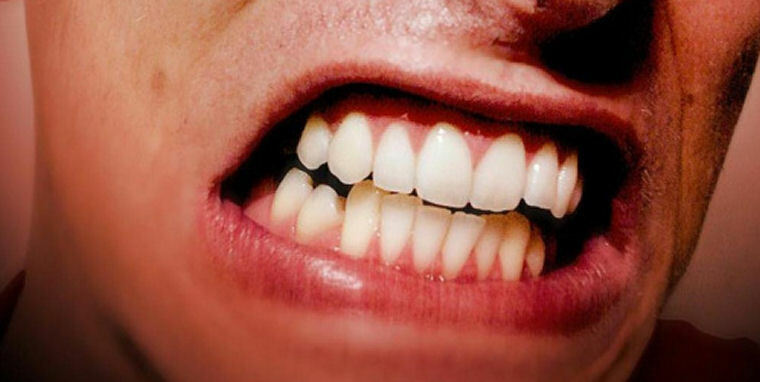 Put simply, bruxism is teeth grinding. More accurately, bruxism describes a range of related behaviours including teeth grinding, gnashing and clenching of the jaw. Bruxism is usually a subconscious behaviour performed whilst one is asleep.